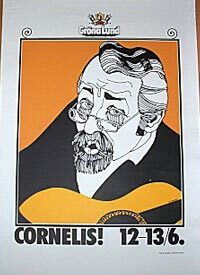 any poster dealer or collector's in Sweden know how i can get the Grateful Dead's poster from their show there in 10/13/90 ? i have been looking for it since i frist saw it outside of the venue. the person selling the poster left before i could buy one from him. thanks for your help !